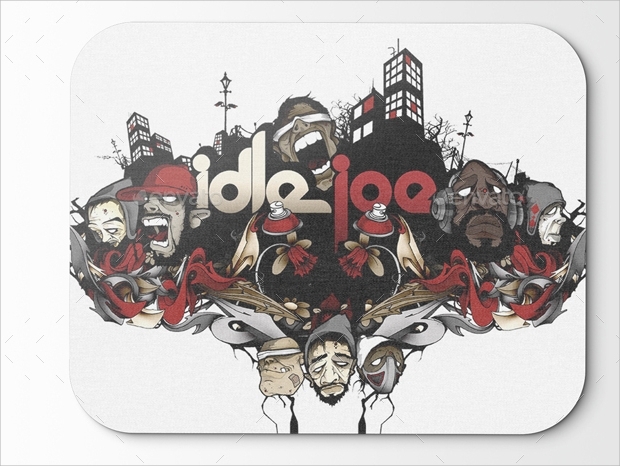 Looking for something different for a Mousepad design? Here’s a list of vectors that will go perfectly well with your personal or commercial application. 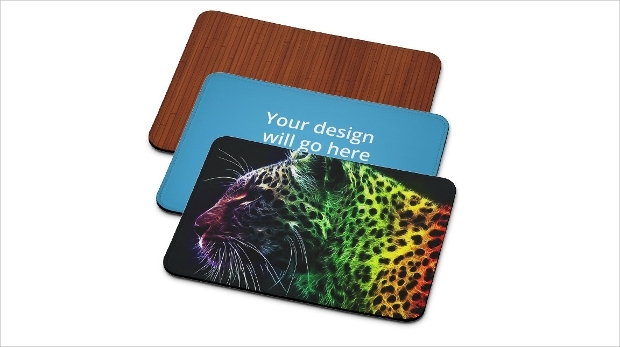 Put them in your office or at your home and these Mousepad designs will certainly attract attention. All the designs are available as high-quality vectors and are offered for unique usage. You may even choose to add your own customizable to make it more relevant to the space you put them into. Use this in your virtual office design or print it as your own personal Mousepad, this design will certainly be the most elegant looking texture you would have come across. 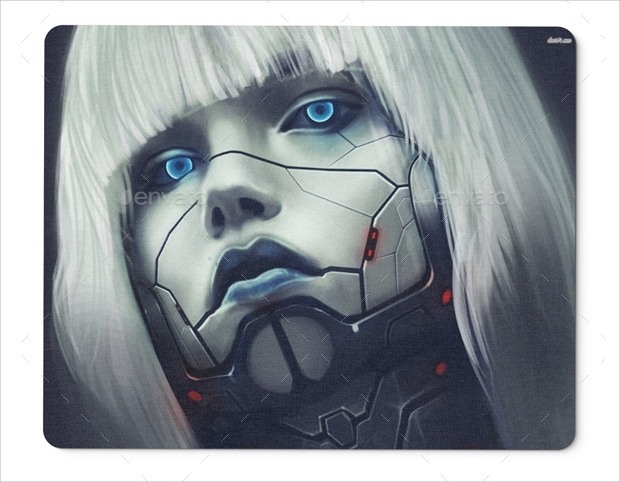 The grainy effect on the mockup further intensifies the photo realistic effect created by the vector. 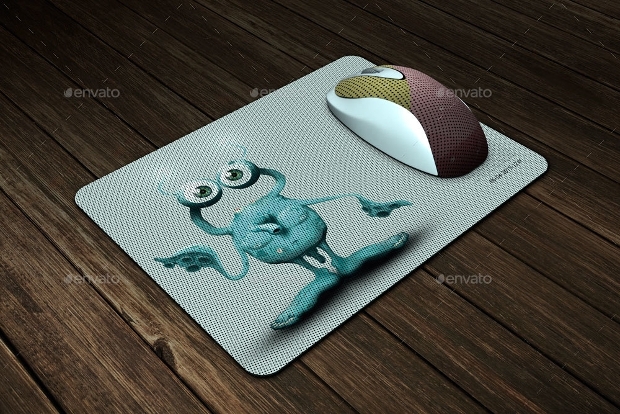 This Mousepad mockup comes in layered PSD and isolated backgrounds, shadows and other objects. The artful background is isolated in layers and you can always choose to replace it with your own background. It could be your company logo but the effect achieved will be the same and it looks incredible. 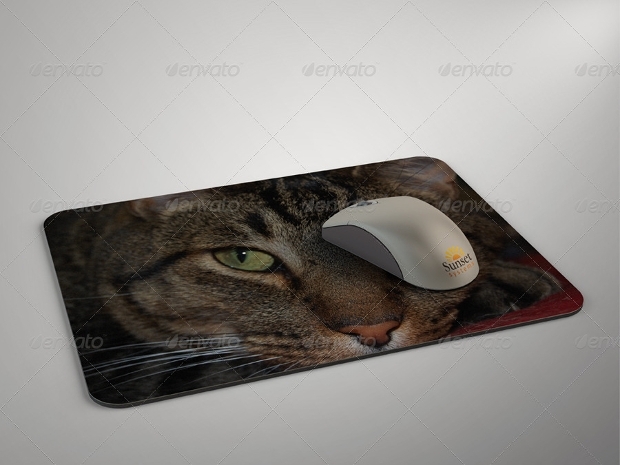 The designer here has selection some of the best high-resolution nature and animal pictures to create the perfect backdrop for mouse pads. Available as PSD smart objects, the vector is easy to edit and you even get the instructions in a separate file. This can be downloaded and used even by non-designers. 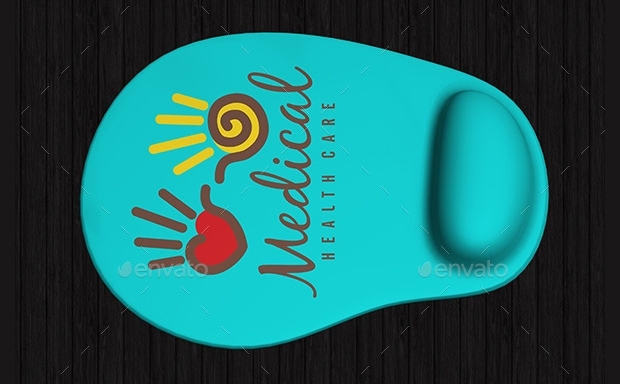 This mouse pad mockup comes in beautiful abstracts and adds a lumpy like effect to the design. Further, you get 4 separate PSD files and 6 different views to choose from. 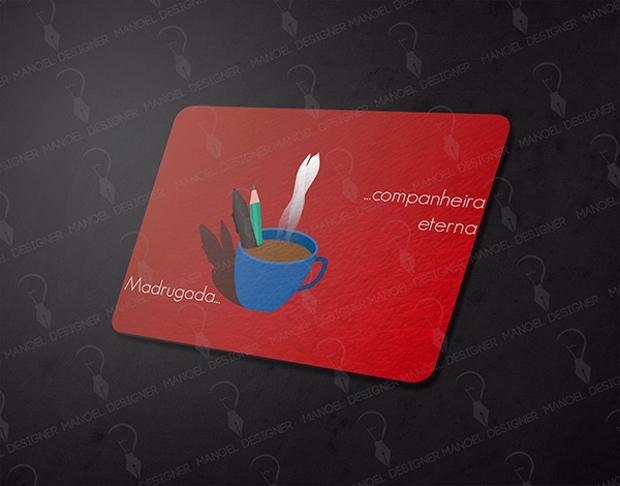 You can choose to completely customize the mockup and even change the background image. 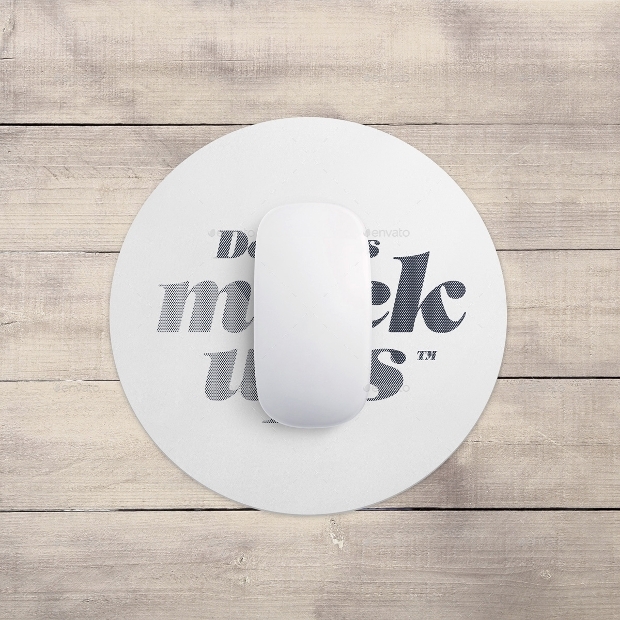 If you have been looking for round mockup design for a mouse pad, this is it. Rarely used, but this could be a unique way to spruce up your desktop. The vector file for the mockup comes layered and is completely editable and customizable. 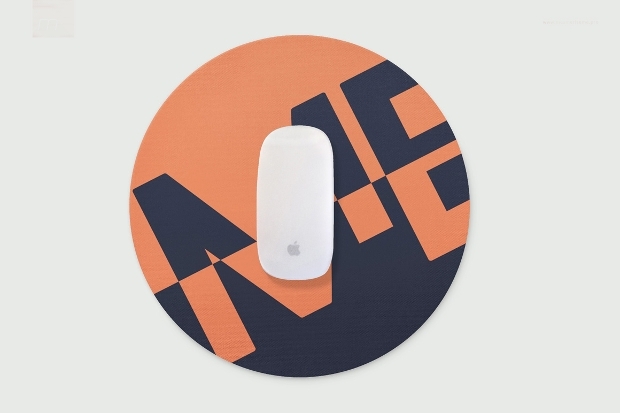 Looking for unique colorful patterns for your mouse pad mockup? This product offers 4 PSD files and 4 different views to help you in complete customization. The perfectly isolated effects and shadows ensure that you can replace any part o the design with your own graphics. Another set of brilliant designs for a mouse pad mockup, the designer offers four different PSD files, easily editable with Adobe Photoshop and similar applications. You can do all types of changes to the design. Make sure you lock the rest of the layers to make the effects consistent. 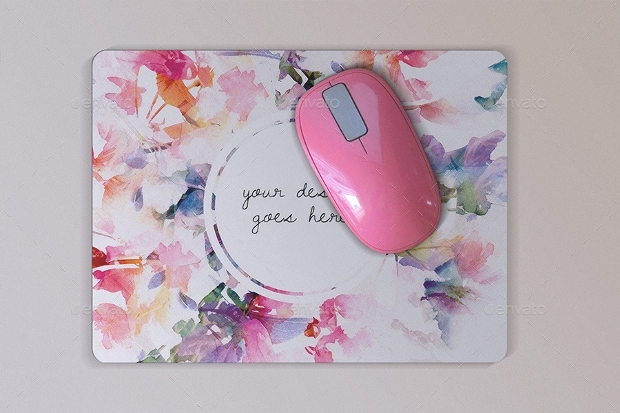 This rectangular mouse pad comes in a variety of natural and graphic textures and would be a unique way to spruce up your desktop. You can use the design as a uniform addition to all desktops in your offices to go for a highly customized effect for your personal use. Completely editable and customizable, the effects and filters used here to give you a whole range of options. 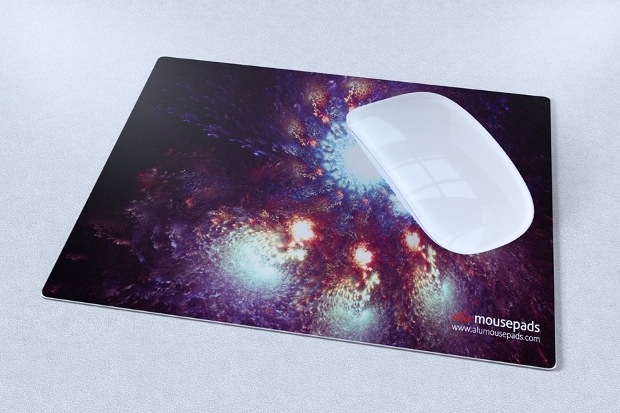 This mockup is perfect if you are looking to design your own aluminum mouse pad. The template includes smart objects, effect layers and other grouped elements to make it easy for customization. 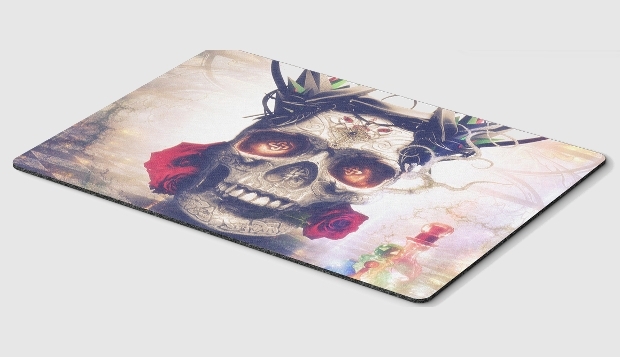 Looking for a creative way to make your Mousepad design stand out? These designs offer beautiful abstracts that can be put into your ergonomic pads. You can even choose to add your own logo (graphic or text) to the design. We hope you got something unique for your project. We would also like to hear your feedback about the above compilation.